Every decision we make is with our client’s best interest at heart. Are You Ready for Something New ? or upgrade it to the newest version of Windows, such like Windows 8.1 or Windows 10 ? Don’t Worry, We Provide Free Estimates ! 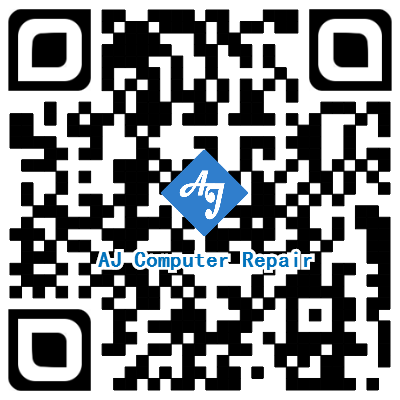 AJ Computer Repair never charges to diagnose any problem you’re having. 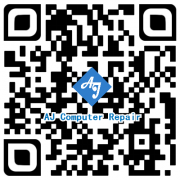 Even if you decide not to do the repair! We Support all Brands of Computers .